For the budding catering business person, Seaford Town Council is now inviting applications for its trading concessions in a number of locations around the town. The Town Council own and let a number of trading locations which help to generate funds for their valuable Community Services. 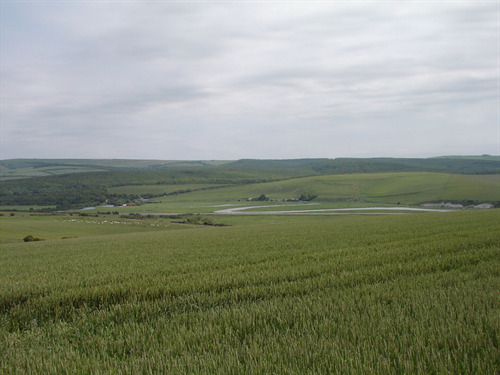 This year the trading licenses need to be renewed and they are offered for a 1 or 3 year term. 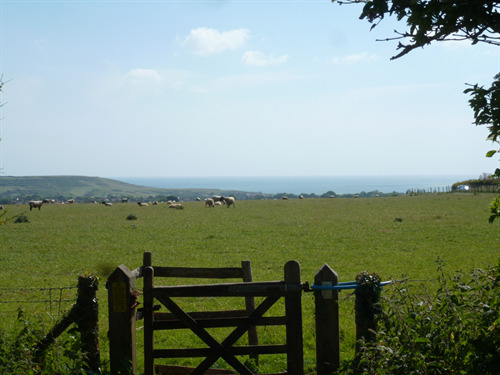 There are some limitations to the type of trade in some locations however the Council is also keen to hear any proposals; in addition to applications for the seafront trading locations, proposals are being welcomed for their trading licenses at the breath-taking locations South Hill Barn overlooking the Seven Sisters and High and Over with views across the Cuckmere Valley. 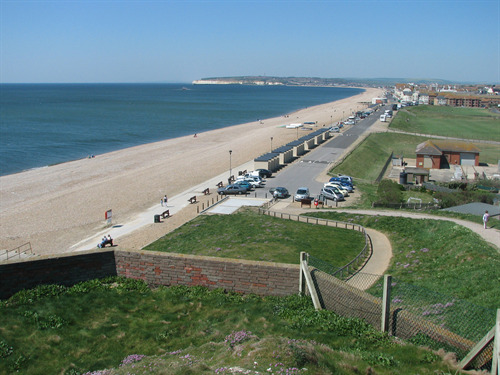 The trading concessions provide an important service to the local community and visitors to the town and they also allow people to enjoy some of the memorable Seaford locations in comfort. 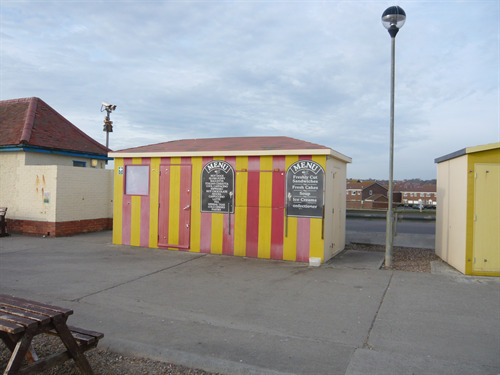 The Council are currently planning small projects at two of the locations to improve these areas with some picnic tables and seating; in addition they will be producing their seafront development plan which will outline the priorities for improvements on the seafront. These improvements are hoped to support potential applicants in establishing successful ventures. If you or anyone you know is interested in operating a mobile kiosk or one of the fixed kiosks then in the first instance visit their website www.seafordtowncouncil.gov.uk for more details on the locations and to obtain an application pack. 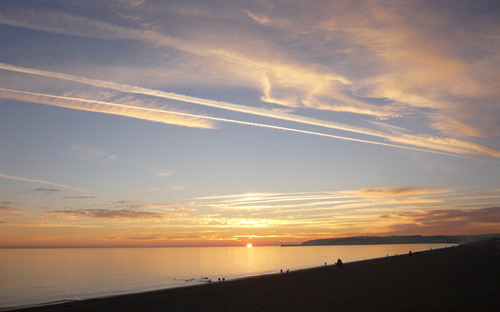 You can contact the Town Council offices directly on 01323 894870 or email admin@seafordtowncouncil.gov.uk. Any queries relating to the application methods will be forwarded to the Projects & Facilities Manager.